Aurora Specialty Textiles engineers technical textiles that aid in the production of a multitude of abrasive products. 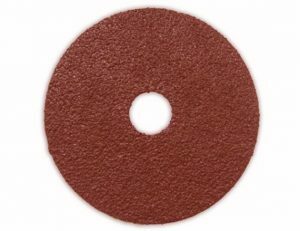 You can find our fabrics as the backing to these abrasive products. Aurora’s fabrics designed for abrasive products are tough and durable in order to help aid in the end use application of the industrial textile. If you have any questions regarding our technical textiles for abrasive applications, please click here to see the contact for your area.